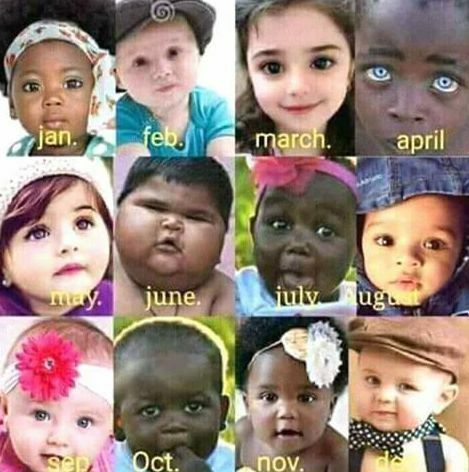 Don't lie ooo... as for me I was born May, when is your own month of birth? type your own! I know for sure some people will start changing their month of birth, am watching sha....let's do this!